Be the commercial placed in prime position across NZME. Radio’s top three stations. 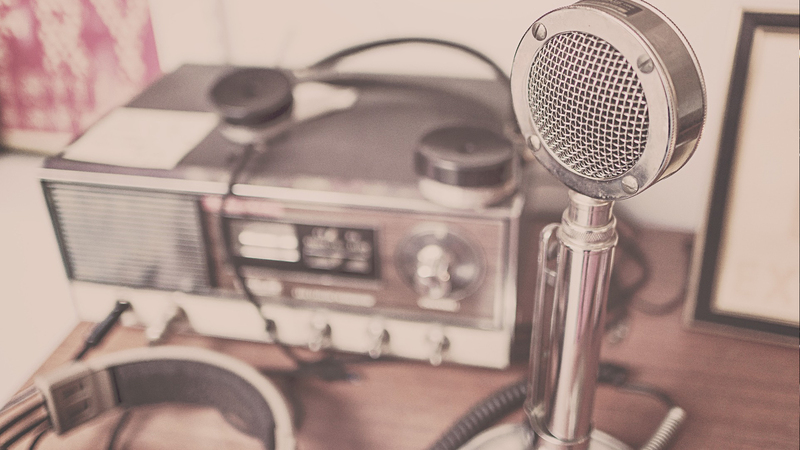 By advertising using AZB, you can reach up to 1,263,200 listeners every week!